Bjarke Ingels Group (BIG) is an international architectural firm founded by Bjarke Ingels in Copenhagen, Denmark. BIG has a branch office in New York City and has won a number of international prizes and competitions. 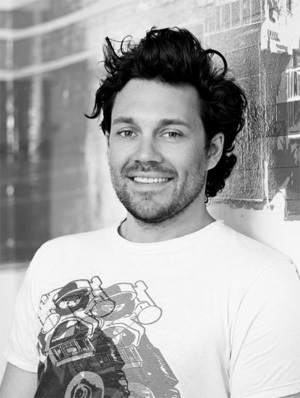 Jakob Lange, partner at BIG, will speak at MAB12. His many projects include Tallinn Town Hall in Estonia and Stockholmsporten Masterplan in Stockholm, Sweden.